Creativity came to the fore at Best Aussie Vans 2017, with a number of avant-garde if not futuristic models on display. 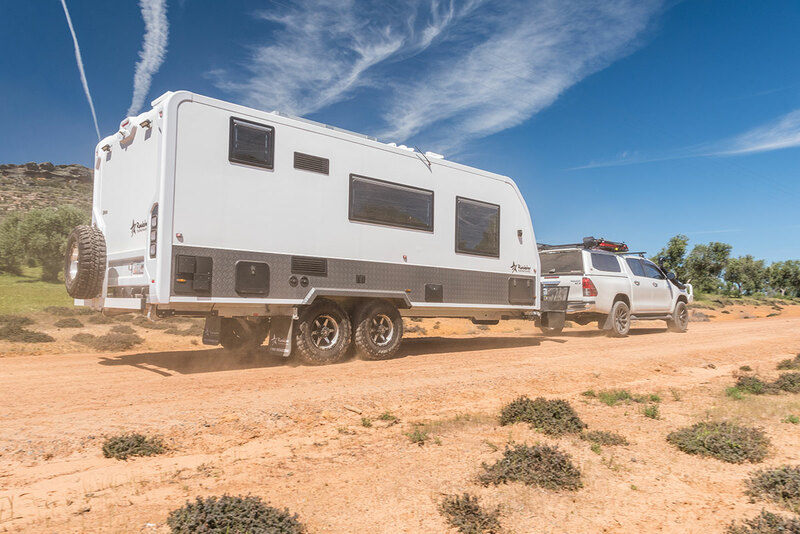 AL-KO Best Aussie Vans sets out to uncover the best caravans for sale right now. Evaluated against ten criteria from Value for Money, to Suitability for Purpose to Fit and Finish plus more. As naming sponsor, AL-KO provided the support needed to create this years’ event. 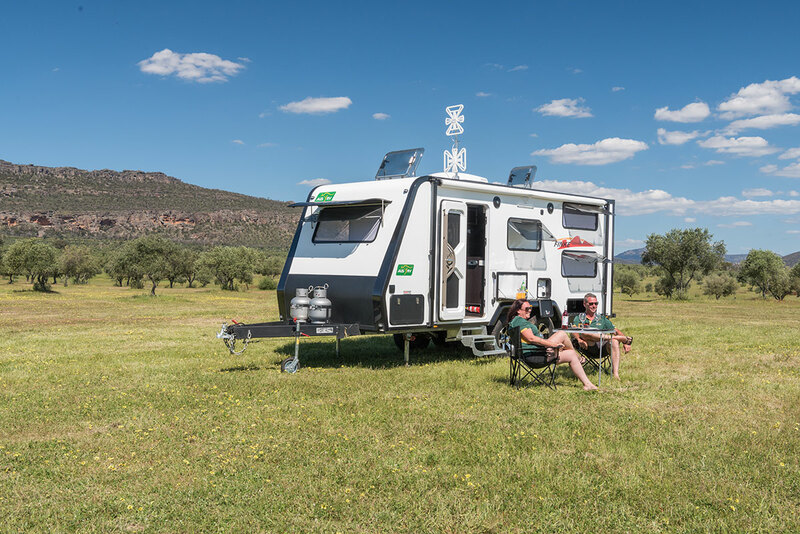 AL-KO are market leaders in essential caravan, trailer and RV component manufacture and supply. Their support not only provides the backing needed to complete the mammoth event but it also provides a chance to integrate their product into real world testing and evaluation. 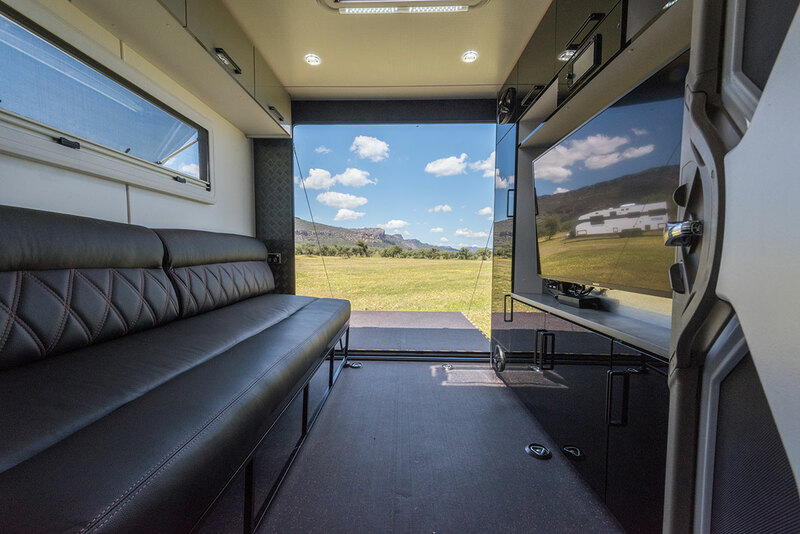 Held in the majestic surrounds of the Grampians in Victoria’s west, AL-KO Best Aussie Vans 2017 unearthed several inventive and ultra-modern caravans. But what made these state-of-the-art vans stand apart from the rest of the crowd in terms of originality? Below, our industry leading judges profile some impressive rigs with new methods and points of difference. Let’s start with the kids… The double bunks in the rear bedroom, each with DVD players and a window, will certainly keep the ‘little natives’ happy! 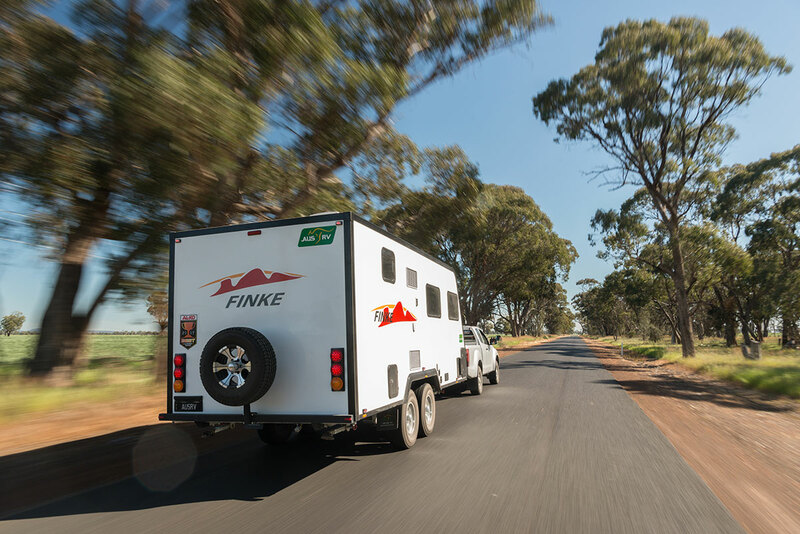 The main bedroom has an east-west bed, and the dining room table drops down to form another berth – making the Finke 03 a bona fide five-berth van. And a large, ‘black rotomould’ round-bowl sink is a welcome change to stainless steel! 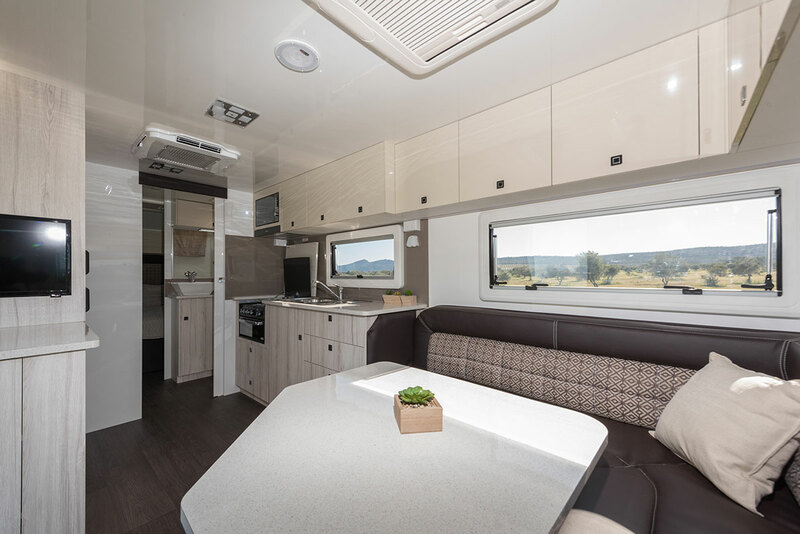 Furthermore, its build quality is something to behold – including a hail-resistant one-piece fibreglass composite panel, which is sikaflexed into aluminium extrusions, and resin-infused flooring with kevlar rovings above and underneath. 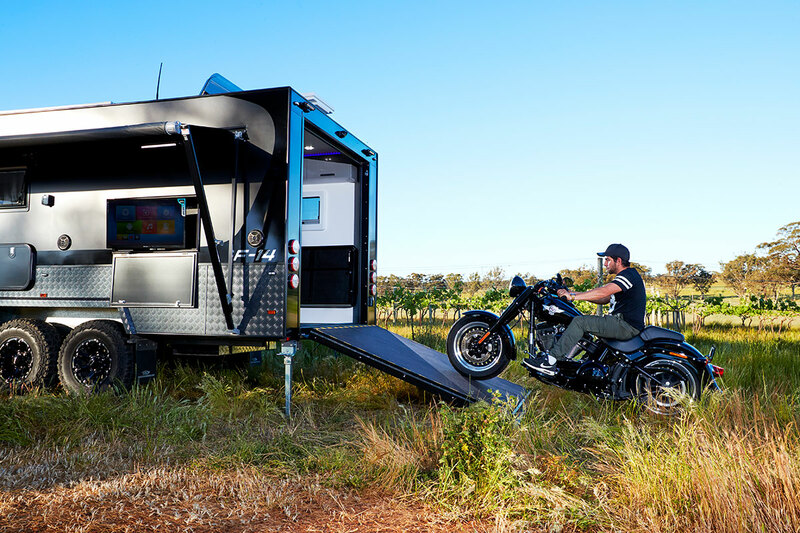 A rather unique on-road toy hauler, the Dreamseeker F-14 Tomcat comprises a man cave/kid cave, which quite simply is ‘dirt biker heaven’. It fits 2-3 dirt bikes; or a quad bike, or a Harley-Davidson motorcycle. 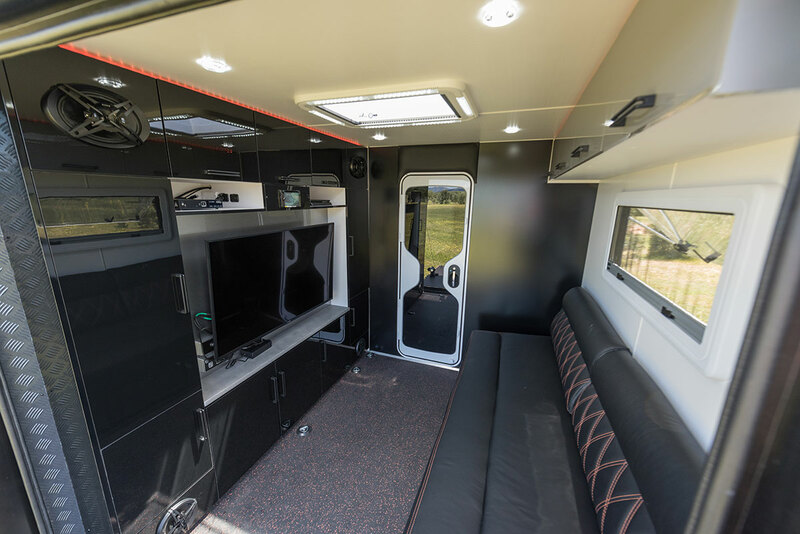 And when the ‘boys have put away their toys’ there’s a 49in Smart TV, which runs off a 3000W inverter, and a full Sony sound system (including a 1000W amplifier) for enjoyment… It’s enough to blow your mind! The black chrome tapware and premium modern handles are eye-catching and up-to-the-minute, and the grey overhead cupboards and black lower cabinetry are a nice contrast. The sum of the parts is greater than the whole, and in that respect the Roadstar Sirius has the entire box and dice. 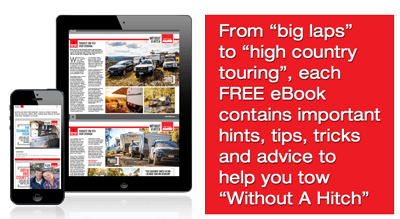 It’s the ultimate offroader – a solid van that’s innovative and palatial. And inside, the Sirius is the ‘brightest star’. A highlight of the fully functional angled kitchen is the HI-MACS benchtop – an artificial stone which gives off a granite look and feel. Meanwhile, a 12V compressor Vitrifigo fridge is ideal while free camping. 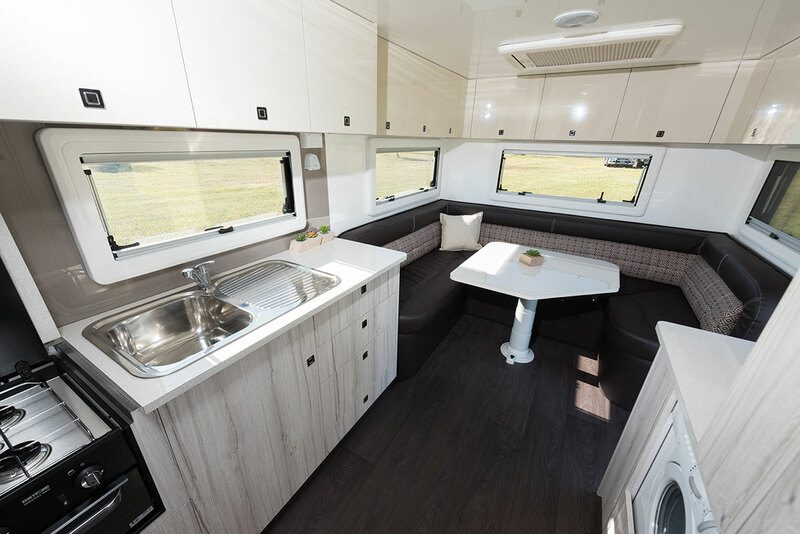 Roadstar’s top-of-the-line van is a real home… It’s a step into the future! The Pacific Islander Club Lounge evokes a laidback lifestyle. Okay, the fully upholstered rear club lounge is somewhat space invading, but the trade-off is a luxurious setting. Oh, and a further compromise is the necessity of a mid-mount ensuite. Subsequently the bedroom is divided from the kitchen and living zones. It boasts external traits like the monocoque-style construction – a one-piece fibreglass sandwich panel for the walls and roof (and also the floor) that is sturdy and won’t rot. The Pacific Islander Club Lounge has all the bells and whistles to appease any touring couple. 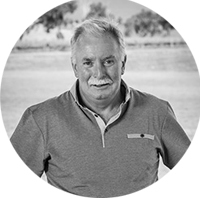 With more than 30 years’ journalistic experience, Peter’s brief predominantly centres on editorial reviews for Caravan World and CamperTrailer Australia magazines. 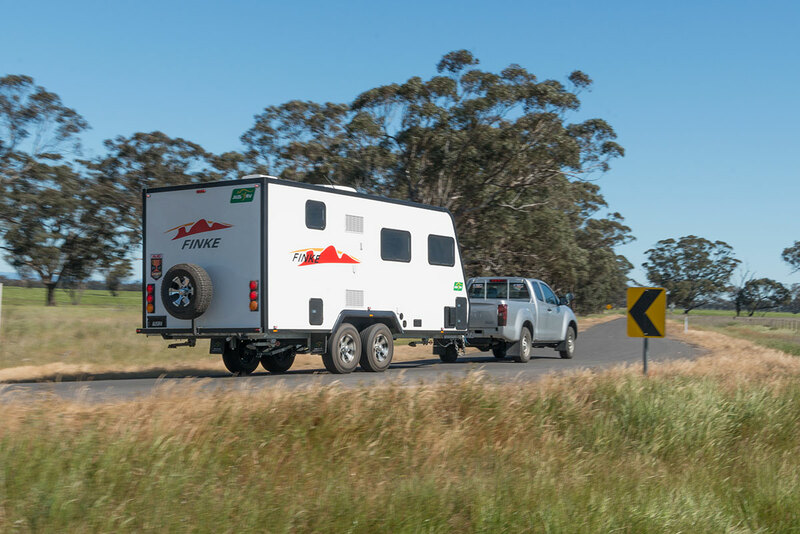 A relative late starter to the trials and tribulations of the RV industry, Peter has been making up for lost time caravanning and camping with his family around Victoria. 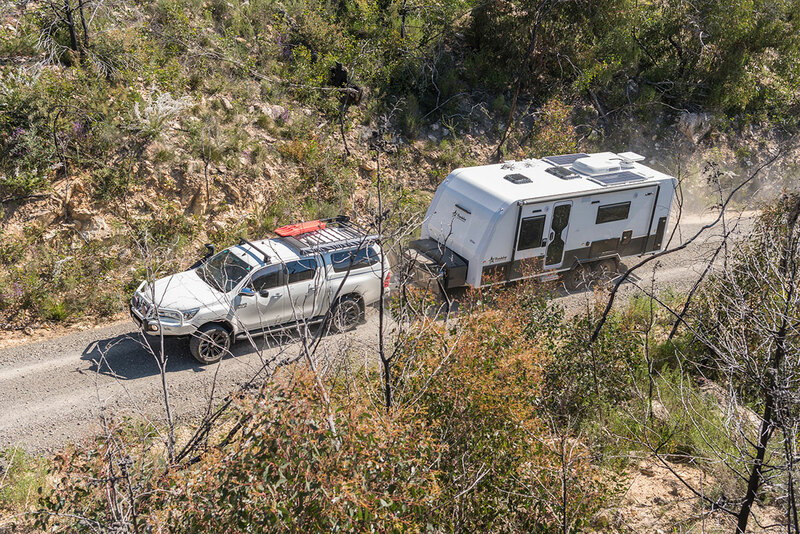 Initially, Gippsland was the primary stamping ground free camping in idyllic bush settings such as Dargo and Licola, beside the Wonnangatta and Macalister rivers respectively. Other favourite haunts also became ensconced on the family camping itinerary – Jamieson in Victoria’s High Country, Whitfield in the King Valley, Princetown on the Great Ocean Road, and Bright in the Ovens Valley.